Nicco de La Faye is from France. 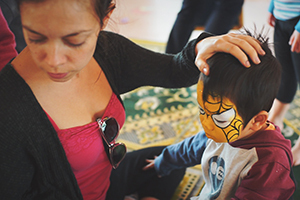 He has been in Beijing since late 2010. 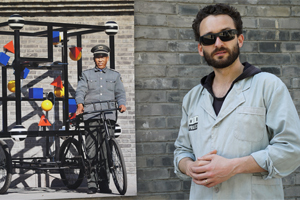 Nicco started to build his own sculpture based on a normal tricycle after he discovered that tricycle reflects strongly part of the modern life of China. 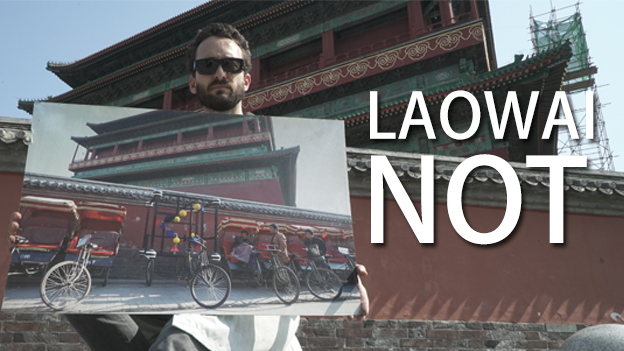 Riding that tricycle, Nicco explored every corner of Beijing and far beyond, across the country after a 80-day big trip.